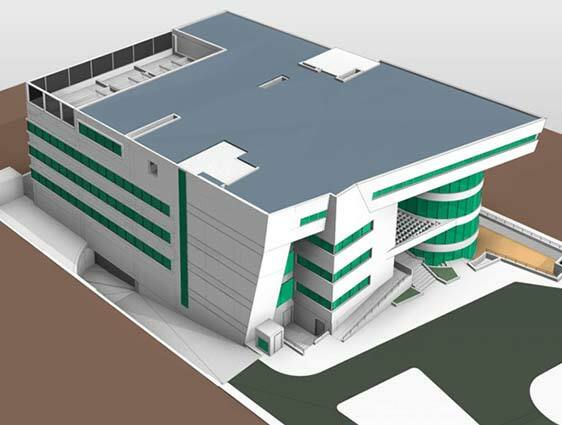 We are leading BIM services company in India providing state of the art Revit 3D BIM services, coordination & BIM modeling services to architects, engineers & contractors. Our BIM modelers have years of experience and understand your requirement & specifications converting 2D drawings into detailed 3D BIM models. 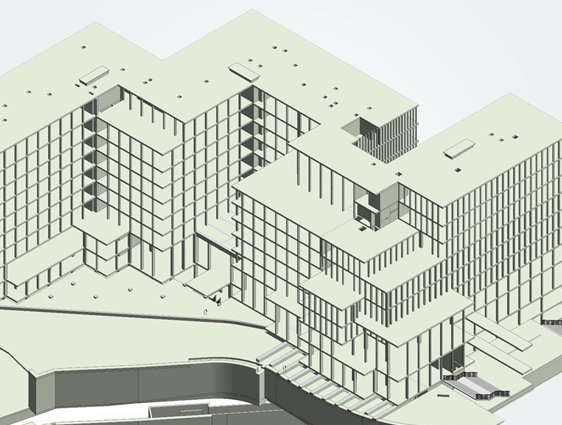 Working with Revit BIM platform sets us ahead of competition in providing BIM workflow for design modeling across pre-construction to detailed construction stages. We actively help real estate developers, design consultants & engineering firms to enhance overall project efficiency by delivering 3d parametric modeling, clash detection & coordination, building construction simulation, quantity take-offs and cost estimation services. As a BIM outsourcing services provider, we have worked on many international BIM projects located in USA, UK, Europe, Australia and Middle-East. 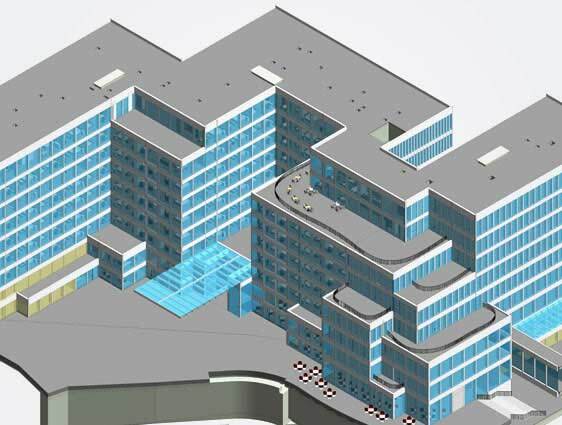 We develop BIM-ready models for residential, commercial, institutional, hotels & resorts, healthcare, and industrial building construction projects to support coordination between architectural, structural and MEP teams. We develop information rich 3D models from laser scanned data, GPR and GIS data for infrastructure projects like airports, bridges, tunnels, dam, roads, highways, railways and ports. We support architects, design firms and consultants; right from conceptual development stages through final design submissions by developing 2D CAD drawings, informative 3D models and 3D renderings with required level of details (LOD100 to LOD500). From 3D BIM coordination, clash detection, construction planning and 4D simulation as well as cost estimation, we support general contractors in handling building construction projects efficiently. Our experience lies in developing 3D BIM models for retail buildings such as shopping malls, supermarkets and retail stores to support contractors and construction firms in developing sustainable retail complexes. We deliver accurate 2D fabrication drawings, installation drawings and MEP layouts along with intelligent BIM-ready models for HVAC systems, pipes, duct work, and fire equipment systems. We enable land surveyors and cost estimators to extract useful information from the 3D models using BIM in terms of bill of quantities (BOQs) & cost estimates; and take quick decisions right from the design stage. We also develop BIM content to support building products manufacturers in developing product library using Revit and AutoCAD and increase business opportunities for them. 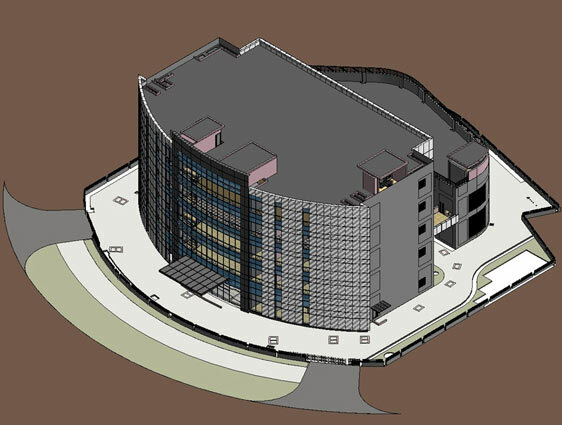 If you want to outsource BIM modeling services or looking for highly experienced BIM consultants or in-house resources then we are the best in the field.